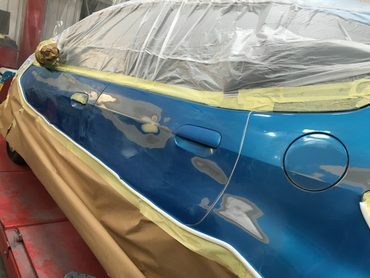 By having damage repairs carried out at Zi Bodyshop, you can be assured that we only use high quality paint and materials alongside the latest approved repair techniques to return your vehicle back to its original state and meet Euro NCAP safety rating. 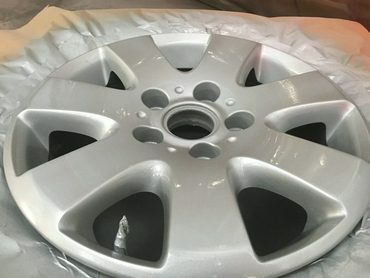 Combining the latest techniques in re-alignment together with manufactures recognised repair procedures ensures that all repairs will pass our strict quality inspections. All engineering and mechanical work is completed in correlation with final preparation stages including priming and accurate colour match painting. 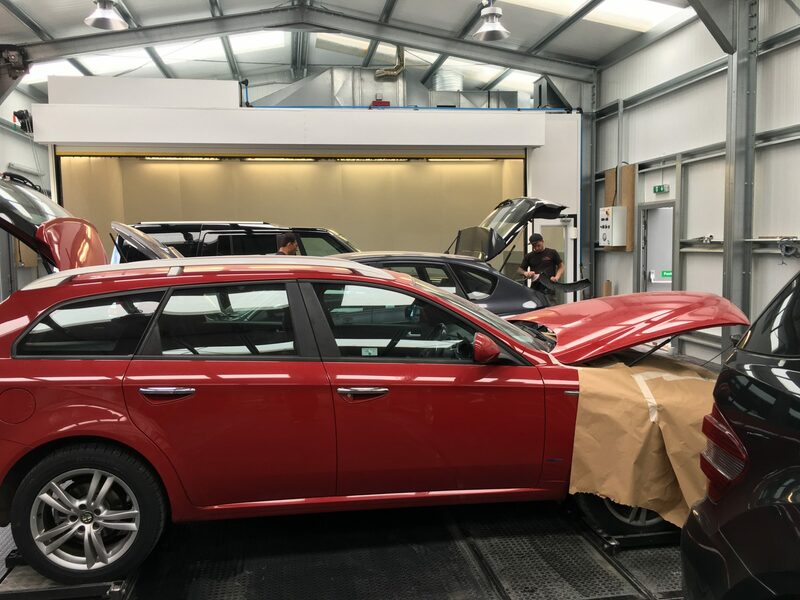 Our fully equipped workshop is large enough to ensure that vehicles under repair do not have to be left outside and open to the UK weather whilst undergoing repairs. It also ensures we have ample space when working on your vehicle. 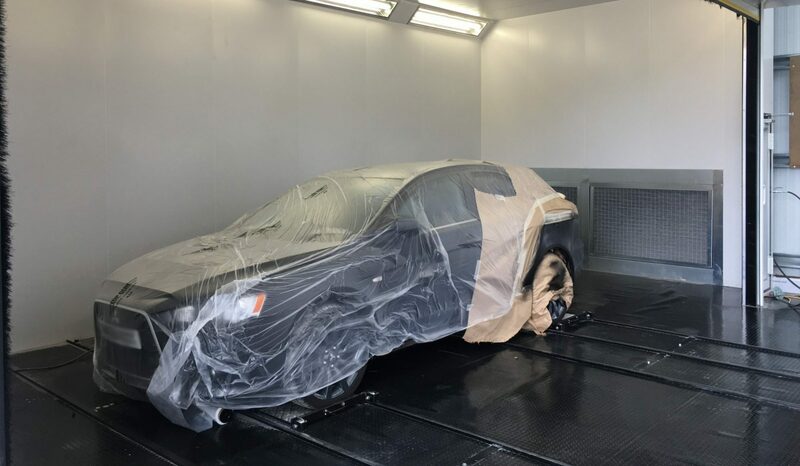 Only the highest quality materials are used throughout the repair process. Additionally we will guarantee that you receive an exceptional level of service as you would expect.